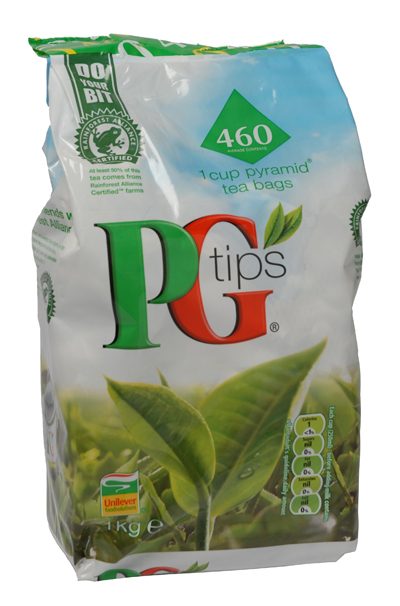 1kg pack of PG Tips tea bags (average content: 460 bags). 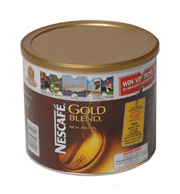 750g pack of Nescafe Gold Blend coffee. 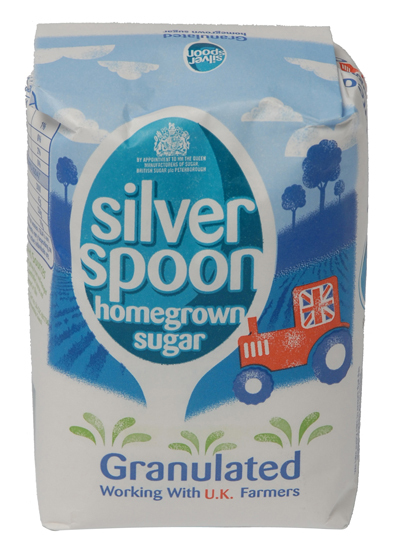 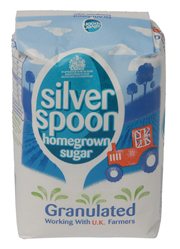 1kg bag of Silver Spoon Granulated Sugar. 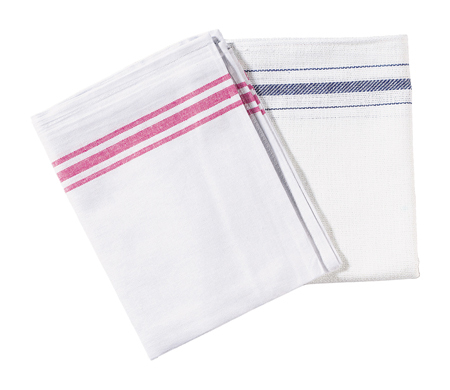 Pack of 10 medium weight 100% cotton tea towels. 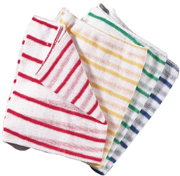 White with coloured red or blue stripes. 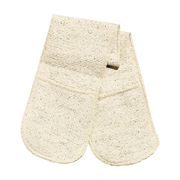 With an extra large reach these oven gloves are suitable for all catering applications and conform to British Standards. Pack of 10 stockinette cleaning cloths marked with clear colour coded stripes for easy purpose identification.